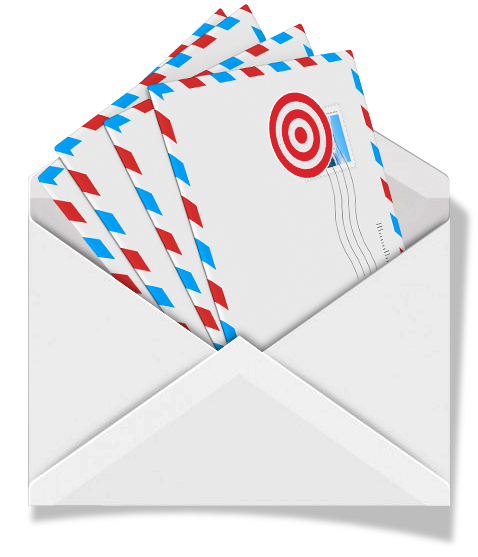 Mailing Lists | Direct One, Inc. Welcome to Direct One, Inc. 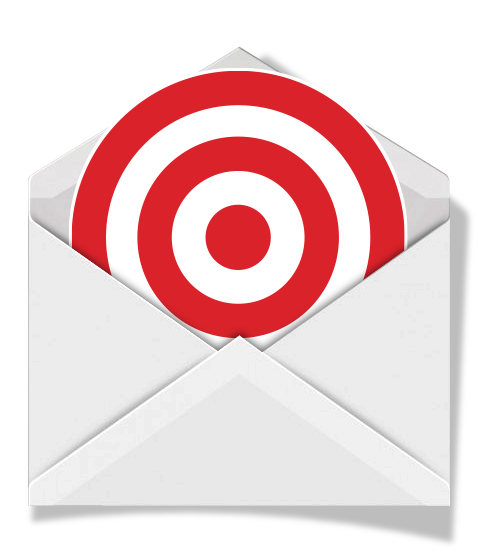 Direct One can help you effectively reach your target audience by providing quality, up-to-date mailing lists based upon virtually unlimited geographic, demographic, and psychographic selection criteria. Helping you make a one-of-a-kind impact. Whether embedding text within images or images within images, you have the power to build effective, meaningful, can’t-ignore-it communications that drive recipients to read, react and respond. Get attention with unique visuals targeted for each recipient. Not just any ordinary font will do! With YOUfont we turn your handwriting into a font. Nothing gives your recipient that personal feeling like a hand written note. By collecting samples of your handwriting we create a digital representation of your handwriting. Give that personal feeling! With Direct One, Inc. 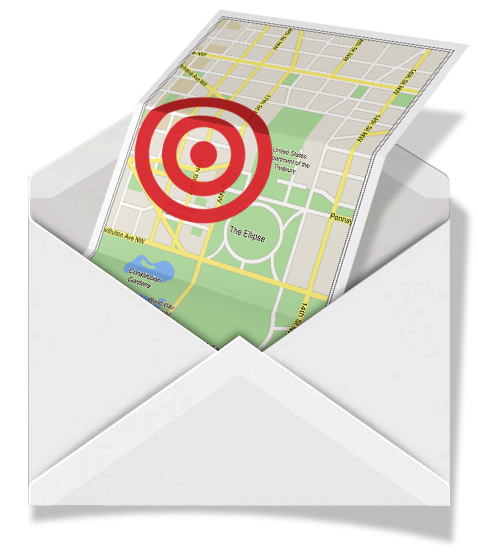 Direct Mail is the most simple, cost-effective way make an impression to all potential customers who matter most. From business cards to post cards, letters to envelopes, dozens to millions of pieces. You will get both quality and quantity printed all in one place. 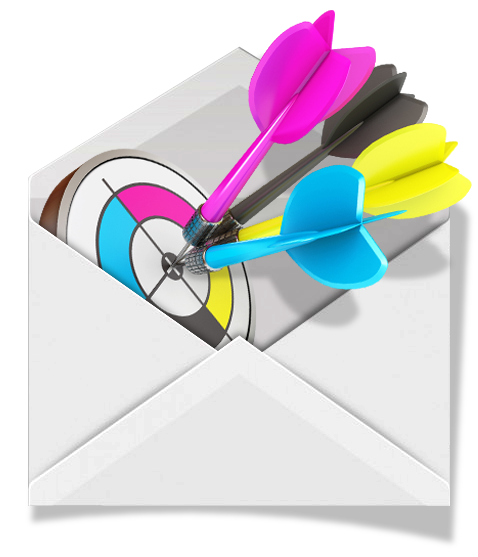 Direct One, Inc. will help you effectively reach your target audience with quality mailing lists based upon virtually unlimited superior 3 stage selection criteria. Direct One, Inc. is a leader within the fulfillment marketplace for products, samples, literature and premium fulfillment services for ordering and maintaining product and distribution.